Step-by-Step explanation about this tool to import your tax information into your FAFSA. Federal Tax Return Transcript - if requested, retrieve a pdf of your Federal Tax Return Transcript at http://www.irs.gov/Individuals/Get-Transcript. 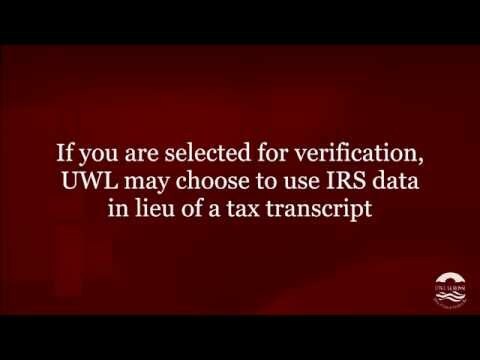 IRS Verification of Non-filing Letter - if requested for the FAFSA verification, more information about the IRS Verification of Non-filing Letter can be found here. Note: This video talks about the PIN number which has since been discontinued. If you have not already done so, you will need to create an FSA User ID and password on the studentloans.gov website. 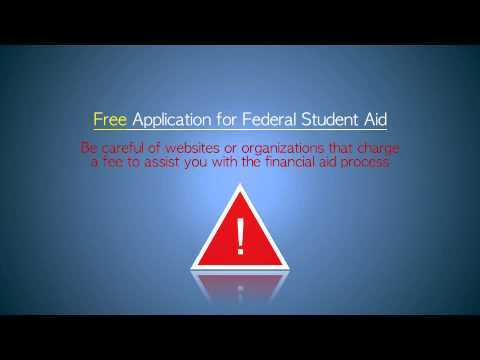 A very handy step by step blog for filling out the FAFSA from the U.S. Department of Education. Students talk about how to be responsible with money and why it matters.